I am a physicist, mathematician, and philosopher. I hold a position as Professor of Logic and Philosophy of Science at the University of California, Irvine, where I am also a member of the Institute for Mathematical Behavioral Science. I am currently Director of Graduate Studies for the department; I am also the department DECADE mentor. I have been a Visiting Fellow at the Australian National University; at Clare Hall College, Cambridge; at the Center for Philosophy of Natural and Social Science at the London School of Economics; and at the Center for Philosophy of Science at the University of Pittsburgh. 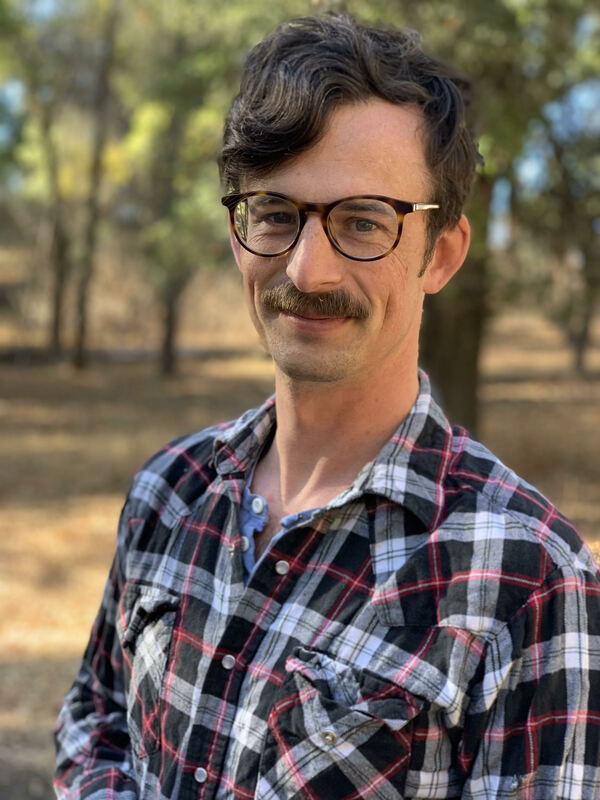 I am the organizer of the Southern California Philosophy of Physics Group, which meets several times a quarter in Irvine. I am also Associate Editor of Philosophy of Science, the official journal of the Philosophy of Science Association. 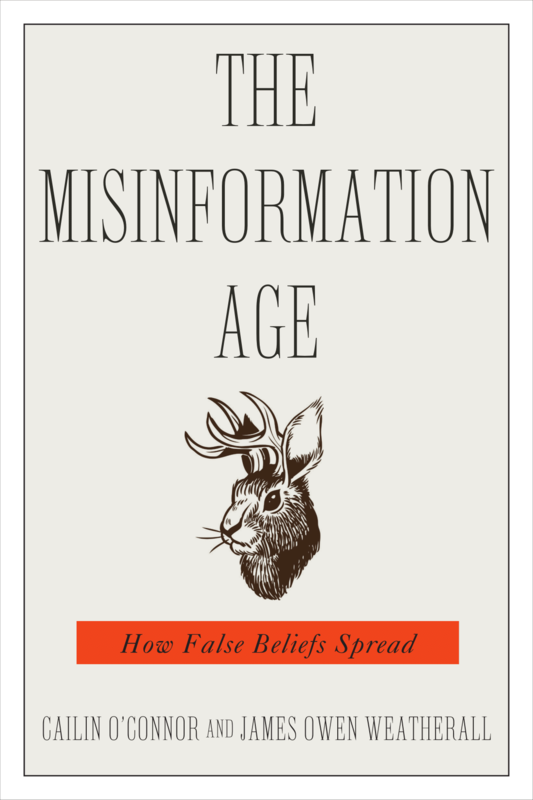 My newest book is The Misinformation Age: How False Beliefs Spread, co-authored with Cailin O’Connor. It was published in January 2019 by Yale University Press. In it we use network models to explore how social factors contribute to the persistence and spread of false beliefs, even when there is strong evidence available that those beliefs lead to poor outcomes. We also discuss how these same social factors can be manipulated by industrial and political agents. I am the author of two other books. The most recent, Void: The Strange Physics of Nothing, was published in November, 2016 by Yale University Press. It explores some historical and conceptual issues related to the physics of nothing, from controversies about empty space in the 17th century to the strange features of the vacuum state in quantum field theory today. My first book, The Physics of Wall Street, explains how ideas have moved from physics into financial modeling over the last century. It was published by Houghton Mifflin Harcourt in early January, 2013. More generally, my research concerns the mathematical and conceptual foundations of classical and quantum field theories. I also work on issues in general philosophy of science (and epistemology more broadly), with particular interest in questions concerning model building in finance; I maintain serious side interests in category theory and the foundations of mathematics, atomic physics and quantum control, and in non-relativistic quantum theory. I am married to the philosopher Cailin O’Connor, and we have twin daughters, Eve and Vera. A complete cv is available for download.